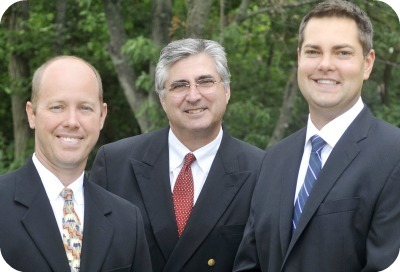 Smiley Dental Group dentists Sam Smiley, Jeff Holowicki and Dan Seikel say that joining the Dublin Chamber was one of the best things they did for their business. "Chamber membership provided us leadership opportunities and ways to save money. 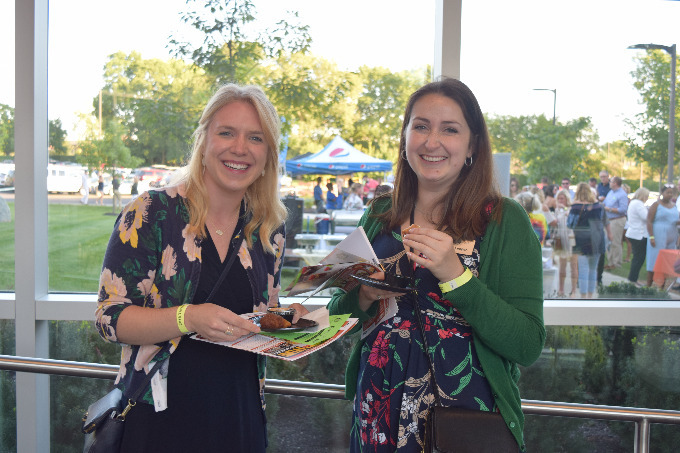 And, by attending the events and being active volunteers, we have built lasting relationships and continue to make contacts to help our business grow." 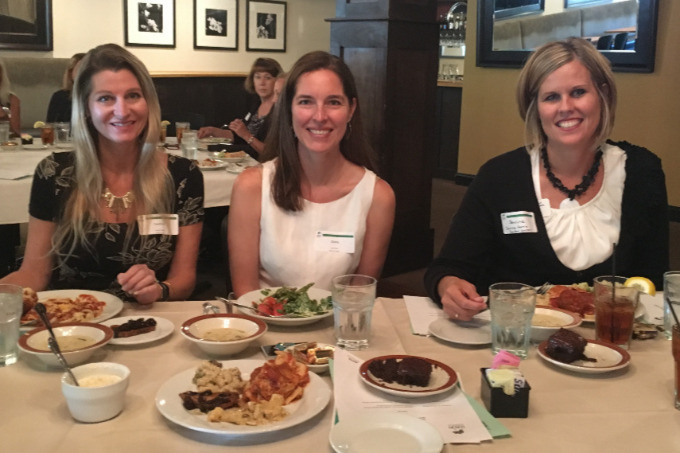 The office staff loves to attend the monthly Business After Hours and the annual Recognition Luncheon because it gives them a chance to network and socialize with new and existing businesses. "We have made many new friends and have been able to create a network in the community because of these events," states Jeff Holowicki, DDS. Smiley Dental Group also sponsors the annual Community Champion Awards, a program that honors students and staff of Dublin City Schools for their community service. Sam, Jeff and Dan encourage others to join the Dublin Chamber, get involved in events, and to volunteer and take on leadership roles. They state that "a membership in the Dublin Chamber is a great investment, and one that easily pays for itself." Smiley Dental Group is a cosmetic and comprehensive general dentistry practice for families in central Ohio. Founded in 1986, Smiley Dental Group maintains and enhances smiles of all ages and offers cosmetic dentistry, general family dentistry, and children's dentistry.